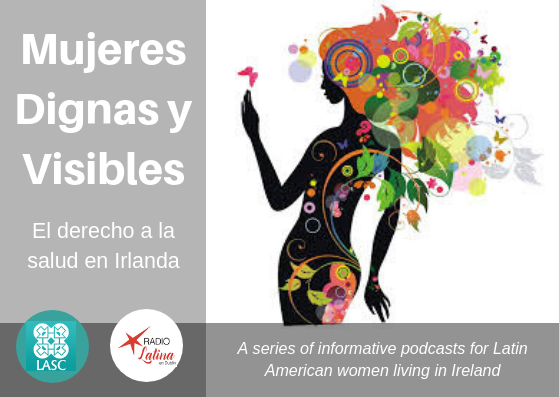 Welcome back to Radio Latina en Dublin, for the last week of the following months we will broadcast an special show for Latin American migrant women in Ireland providing quality information to support migrants to access their rights. This Time our guests explained about the health care system in Ireland and how to access to it. This is a podcast series co-hosted by Radio Latina and the Latin America Solidarity Centre, with the support of the Communities Integration Fund.